Toronto may have not seen its last taxi protest. The United Taxi Worker’s Association, a lobby group that represents many of the city’s major taxi brokerages is contemplating another rolling cab protest in September, claiming that the city isn’t enforcing the Uber regulations decided upon in May, 680News reports. This news comes following a tumultuous year for Uber in Toronto. The worst of the protests took place last December, when herds of taxicabs delayed traffic for hours. Following these actions, the city passed new regulations for Uber in May which were intended to even the playing field between taxicabs and ride-sharing companies like Uber. Two weeks ago, those rules officially took effect, though the taxicab association claims that Uber is not complying with these rules and that the city isn’t doing their part to enforce them. 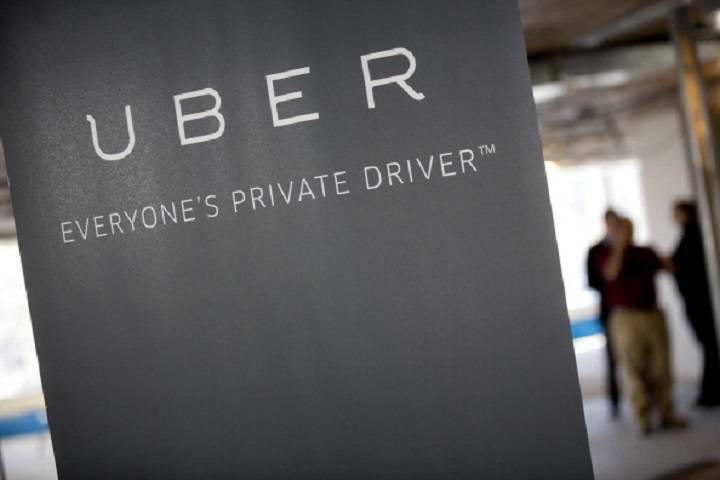 The rules required that Uber drivers have regular vehicle inspections and register their criminal background checks — something the city’s taxi drivers are are required to do as well. The taxi group has decided to meet this coming Thursday to decide whether to act, and what kind of action they will launch. Should the group decide to protest in September, it would likely clash with the Toronto International Film Festival.